Over the five years of the Canadian Social Economy Research Partnerships, public policy emerged as a key theme. This e-book brings together the National Hub’s public policy and knowledge mobilization paper series, three papers examining strategic and practical aspects of public policy development, and new research on the links between the social economy and environmental sustainability. International comparisons present some of the characteristics of jurisdictions where public policy has contributed to a dynamic social economy sector, and papers on governance, financing and procurement focus on some of the issues that are key for the development of the social economy. 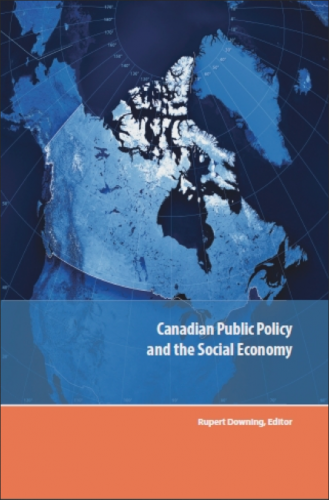 Canadian Public Policy and the Social Economy is a convenient compilation of the major works on public policy produced by the Canadian Social Economy Research Partnerships.